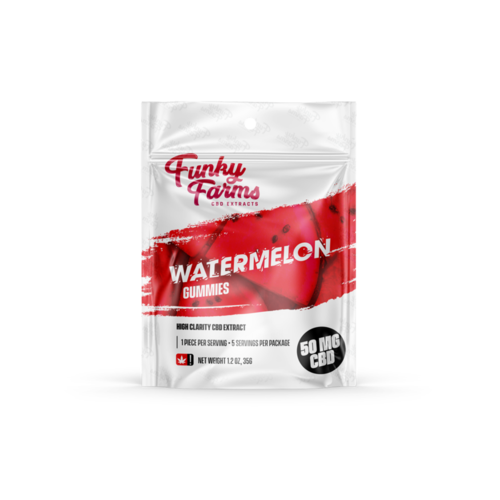 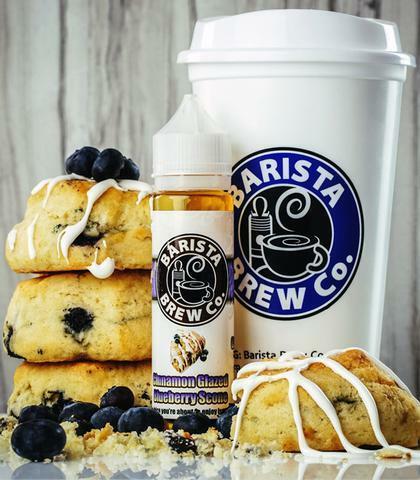 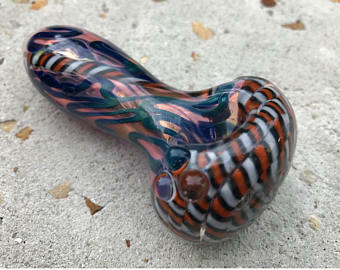 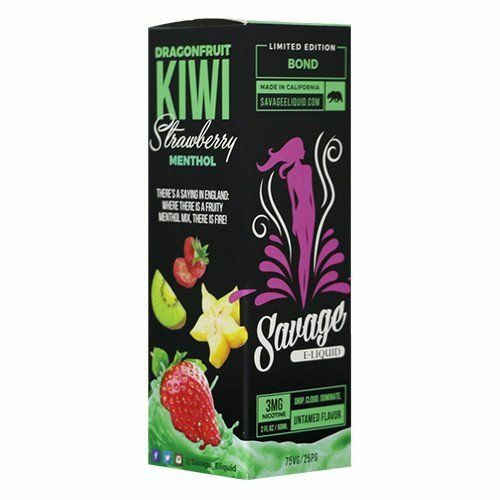 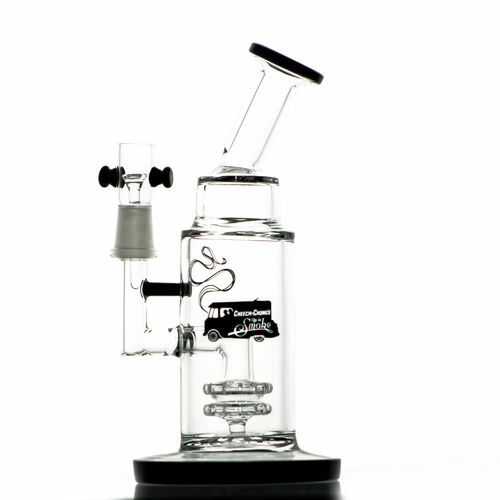 As New Hot Items Are Added Regularly!!! 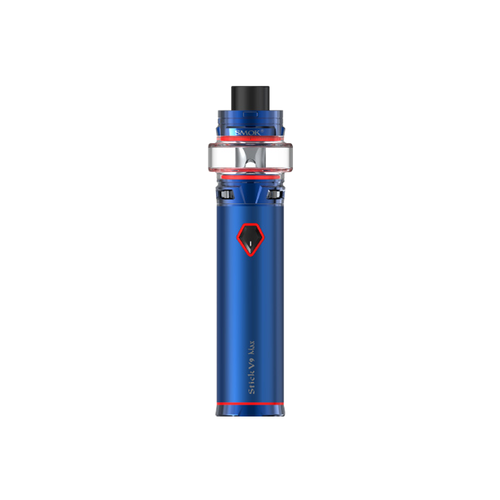 New Aspire K1 Clearomizer Kit w/ Bottom Vertical Coils! 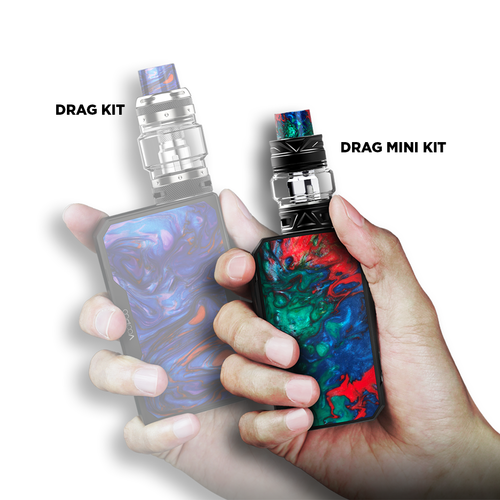 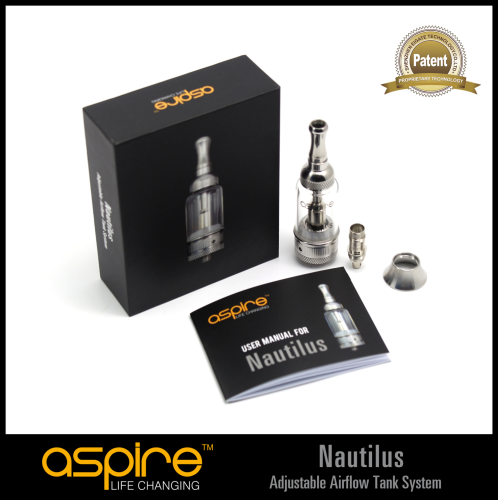 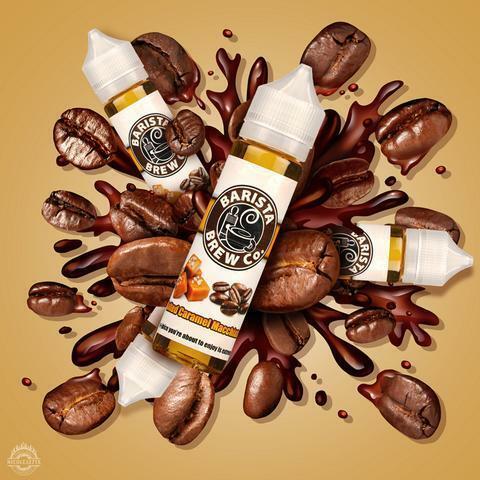 New Aspire Nautilus Clearomizer Kit w/ AirFlow Control! 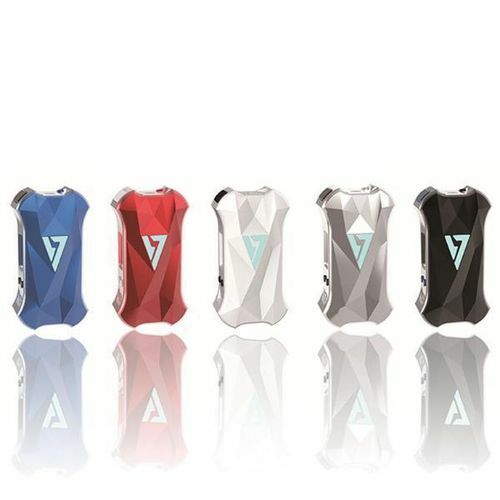 New Vamo V6 By KSD (Advanced Personal Vaporizer) A.P.V. 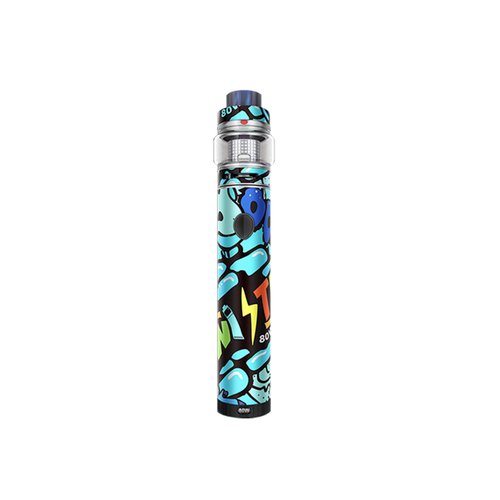 Variable Voltage And Variable Wattage!!! 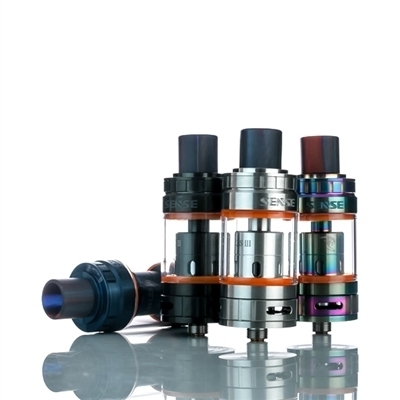 New KangerTech SubTank Nano ReBuild-Able Clearomizer Kit w/ AirFlow Control! 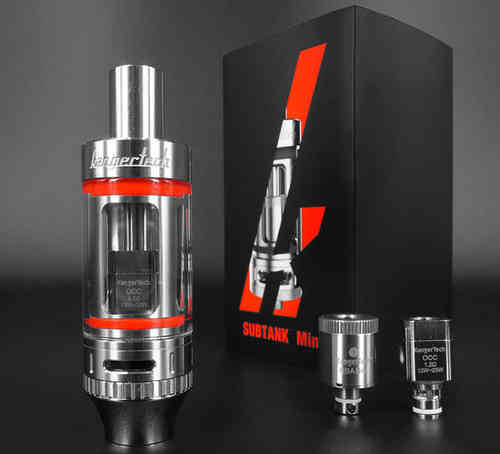 New KangerTech SubTank Mini ReBuild-Able Clearomizer Kit w/ AirFlow Control! 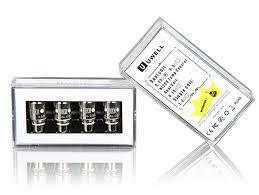 New JoyeTech Delta II ReBuild-Able Clearomizer Kit w/ AirFlow Control! 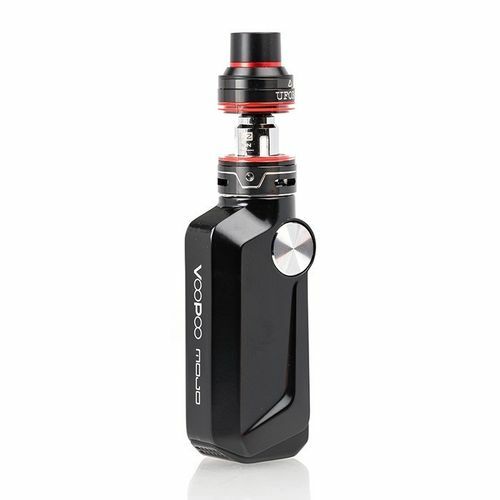 New Vamo V7 (40W) By KSD (Advanced Personal Vaporizer) A.P.V. 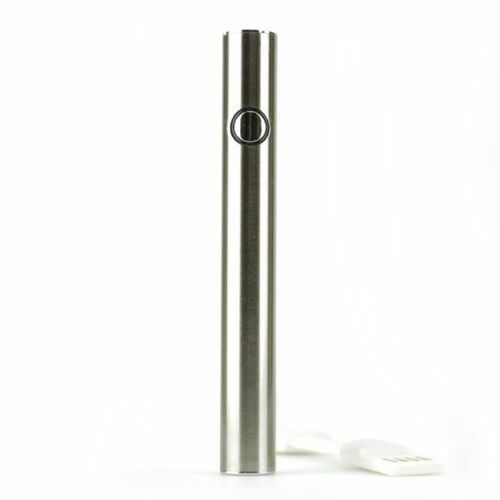 Variable Voltage And Variable Wattage!!! 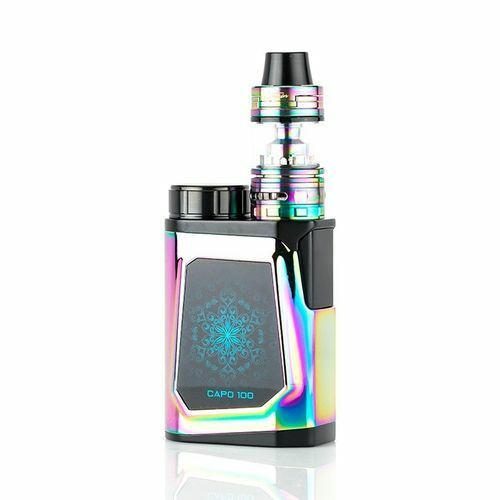 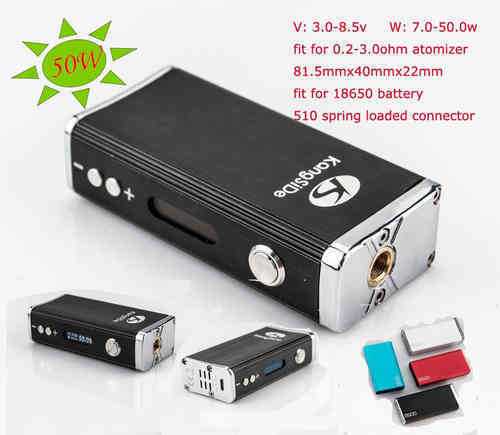 New VAPORSS UPGRADED 50W Box Mod (Advanced Personal Vaporizer) A.P.V. 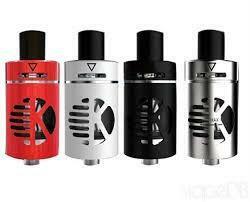 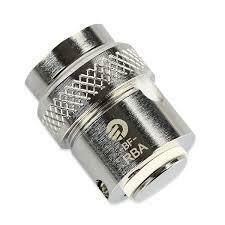 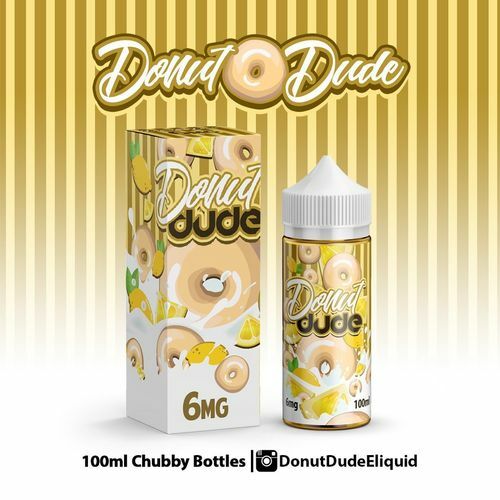 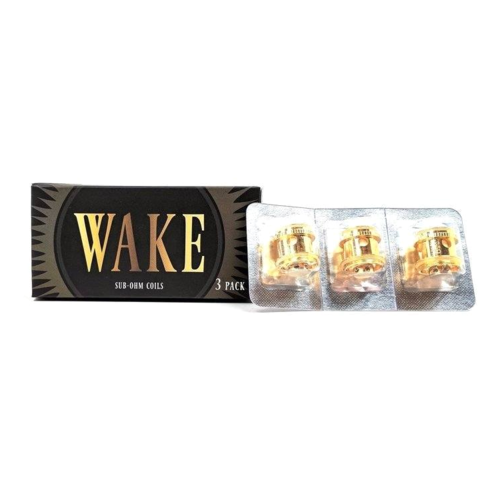 Variable Wattage!!! 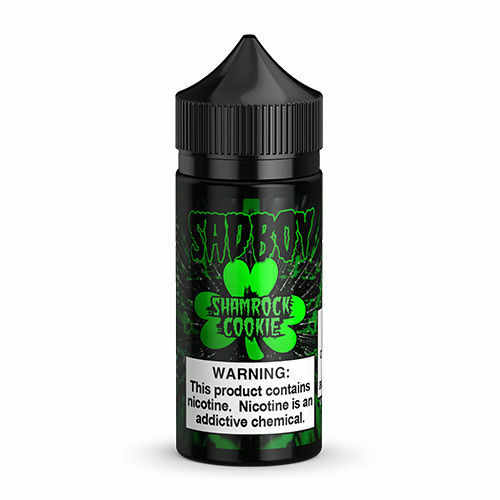 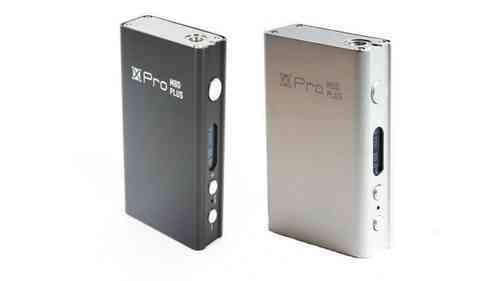 New SMOK XPro M65 Plus Temp Control 65W Box Mod (Advanced Personal Vaporizer) A.P.V. 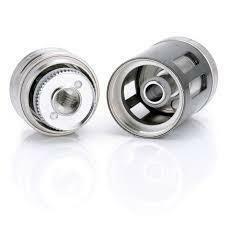 Variable Wattage!!! 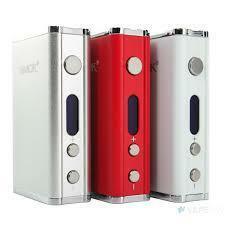 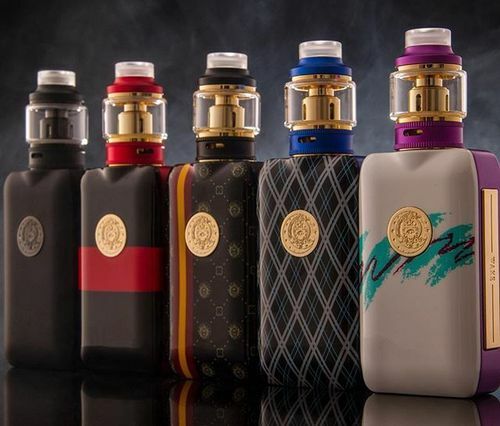 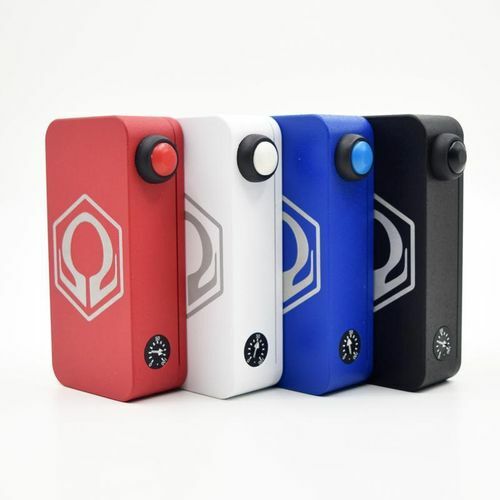 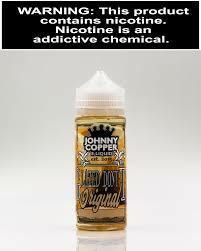 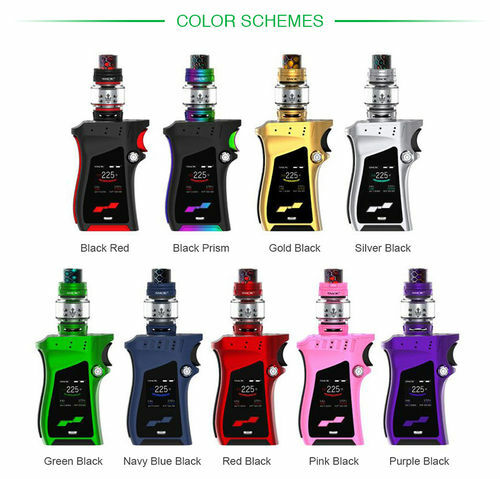 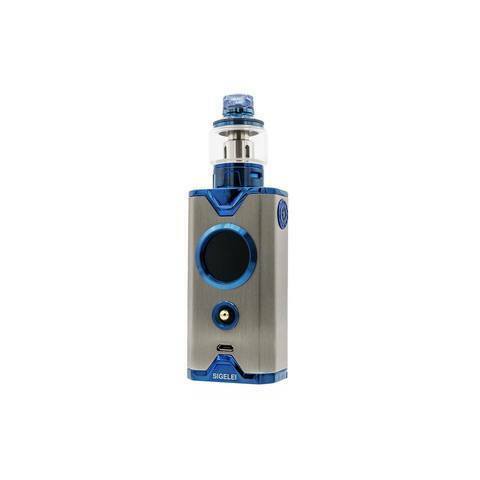 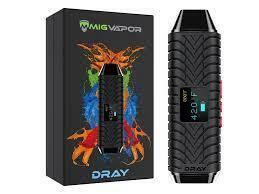 New SMY God 180W Box Mod (Advanced Personal Vaporizer) A.P.V. 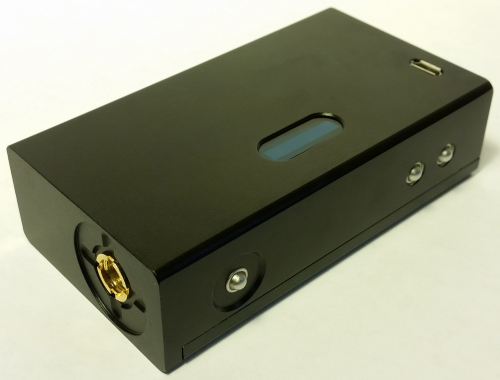 Variable Wattage!!! 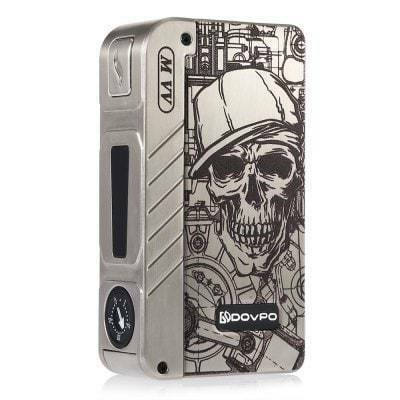 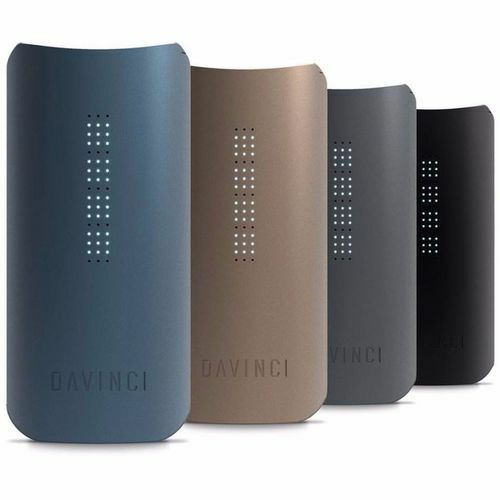 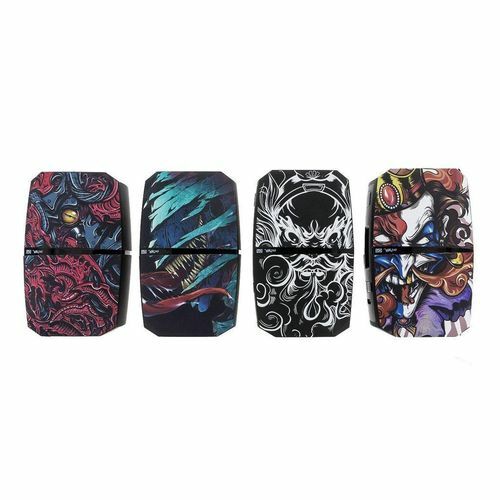 New KSD S500 Mini 50W Box Mod (Advanced Personal Vaporizer) A.P.V. 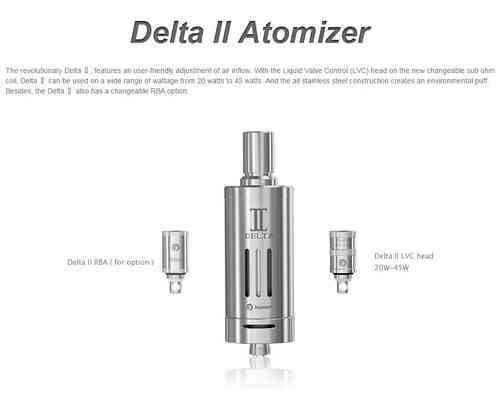 Variable Wattage!!! 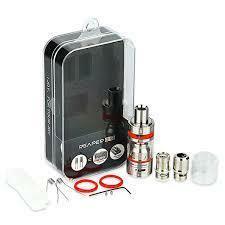 New Matrix Dual BVC Clearomizer Kit w/ AirFlow Control! 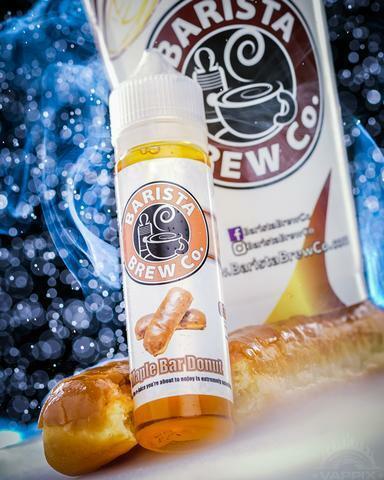 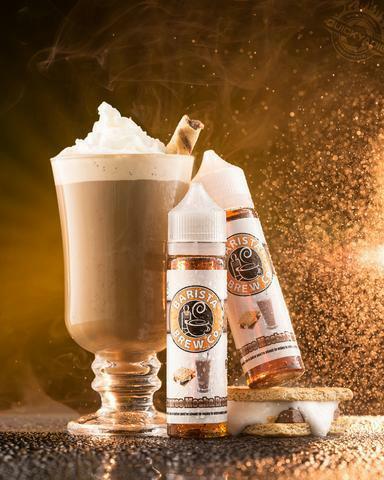 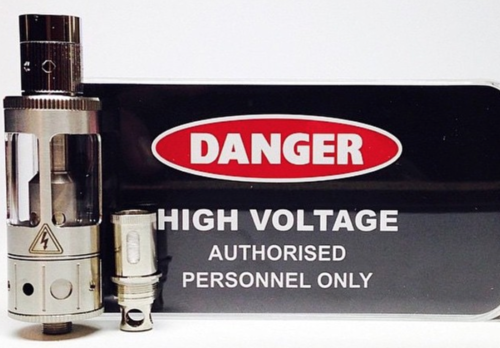 New High Voltage Sub-Ohm Clearomizer Kit w/ AirFlow Control! 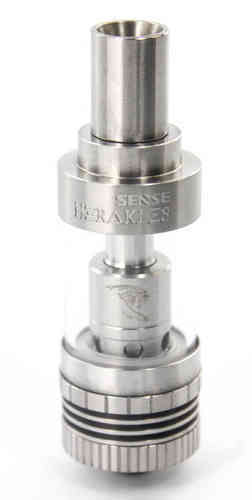 New Herakles BVC Clearomizer Kit w/ AirFlow Control! 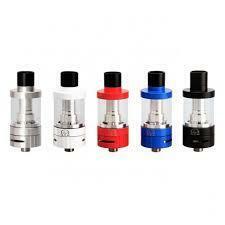 New Innokin iSub Ω G Glass Clearomizer Kit w/ AirFlow Control! 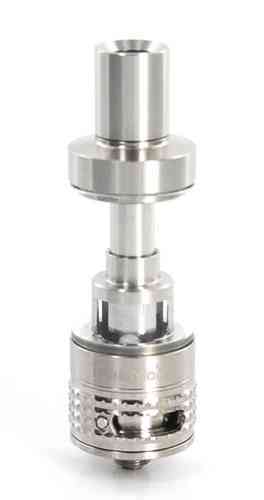 New KSD Vamo One Clearomizer w/ AirFlow Control! 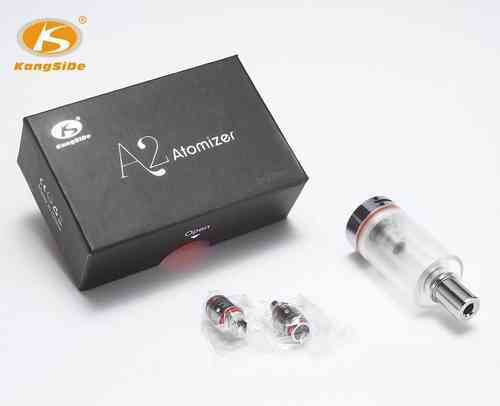 New KSD A2 Clearomizer Kit w/ AirFlow Control! 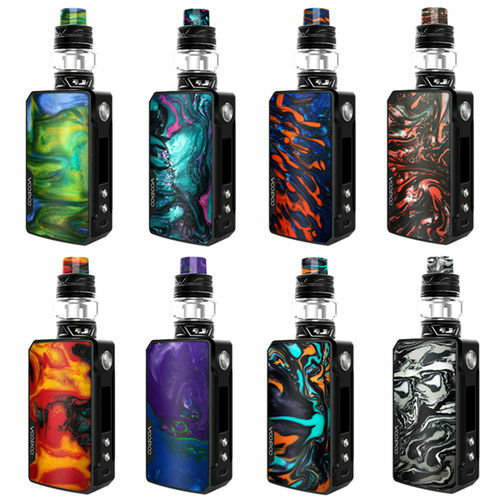 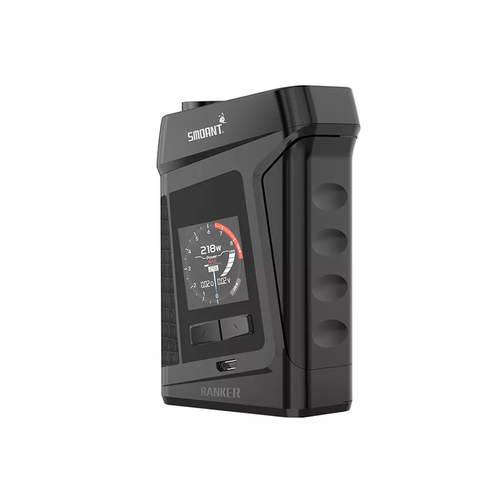 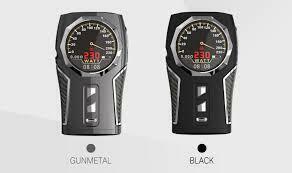 New Smoant Ranker 218w (Advanced Personal Vaporizer) Variable Wattage!!! 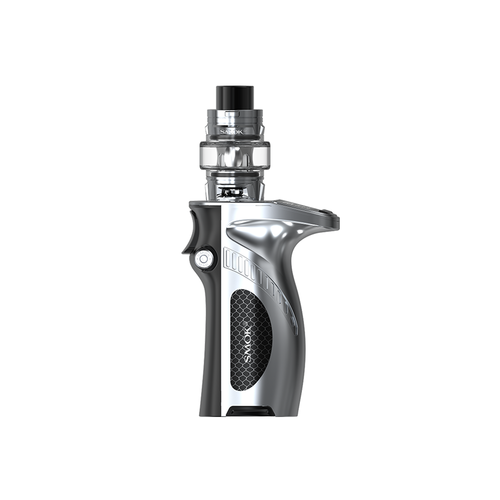 New FreeMax Starre Clearomizer Kit w/ AirFlow Control! 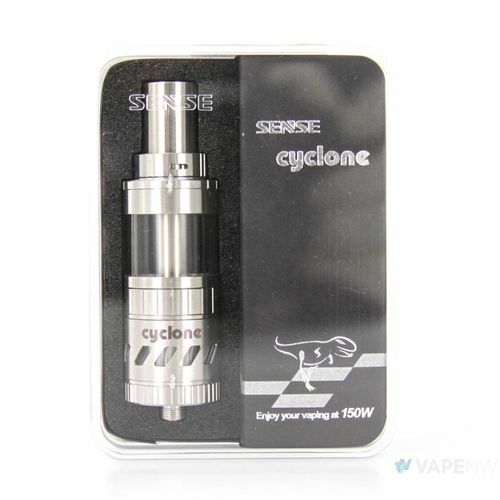 New Sense Cyclone Clearomizer Kit w/ AirFlow Control! 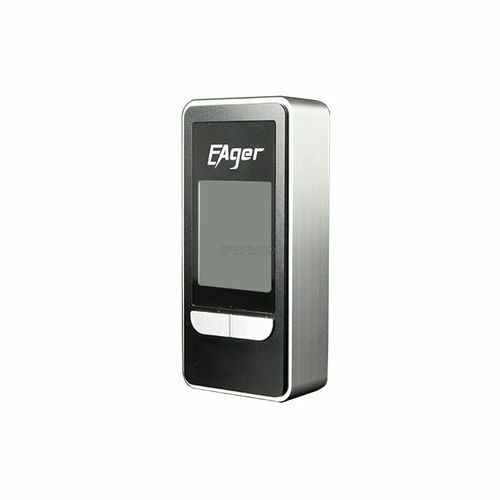 New Mario By Eager Clearomizer Kit w/ AirFlow Control! 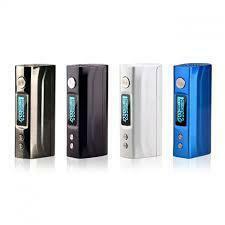 New Eager Puxiusi Temp Control 120W Box Mod (Advanced Personal Vaporizer) A.P.V. 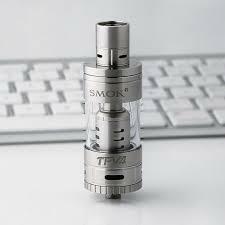 Variable Wattage!!! 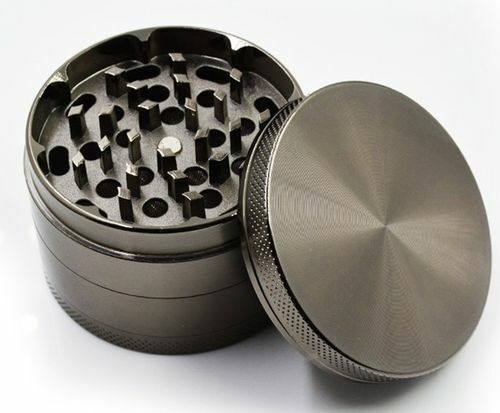 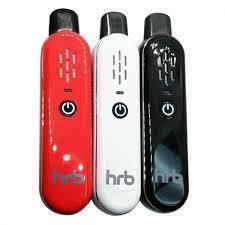 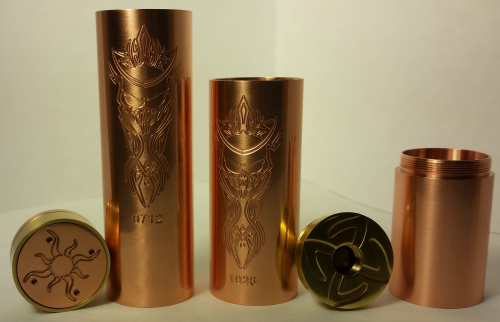 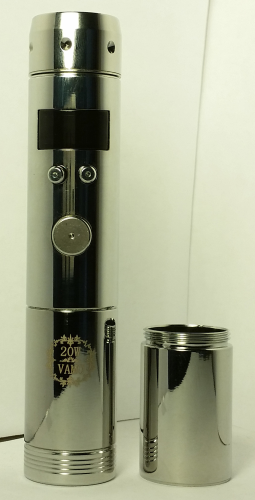 New Hellhound Kit (Advanced Personal Vaporizer) A.P.V. 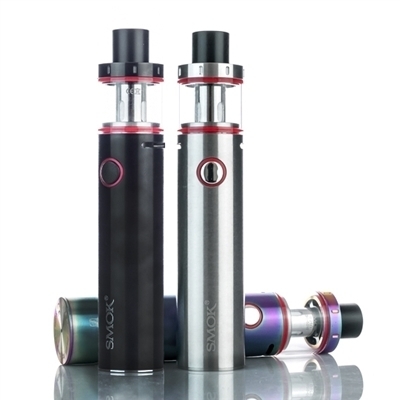 New Innokin iSub Ω Apex Glass Clearomizer Kit w/ AirFlow Control! 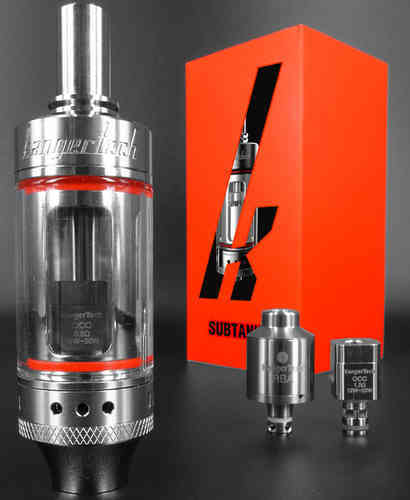 New KangerTech SubTank Plus Clone ReBuild-Able Clearomizer Kit w/ AirFlow Control! 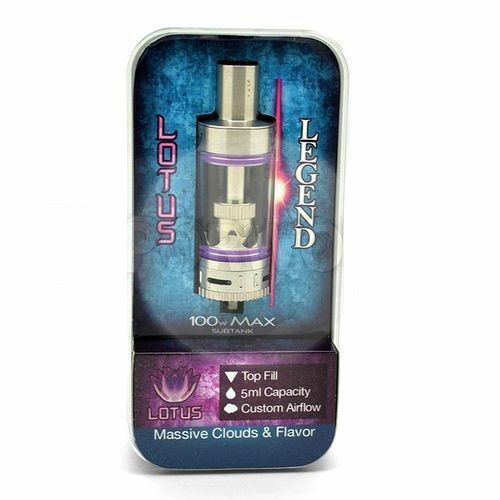 New Lotus Legend Clearomizer Kit w/ AirFlow Control! 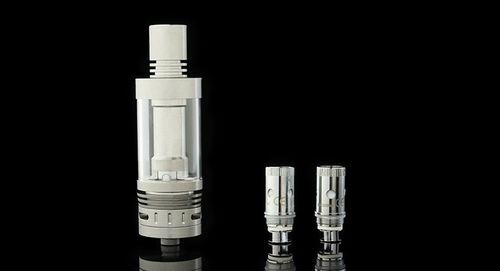 New Herakles Plus BVC Clearomizer Kit w/ AirFlow Control! 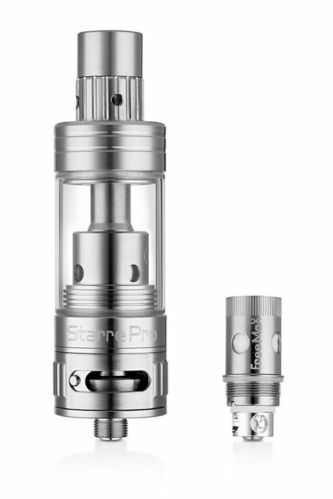 New FreeMax Starre Pro Clearomizer Kit w/ AirFlow Control! 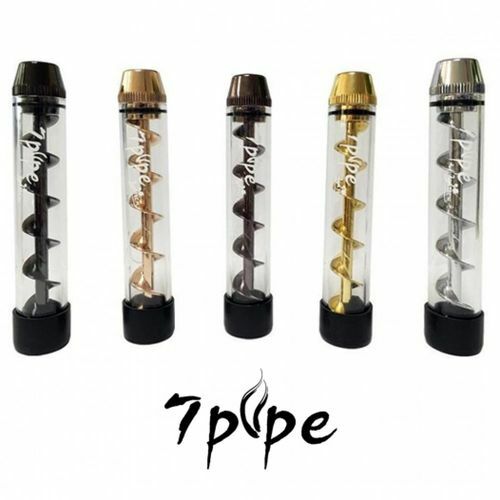 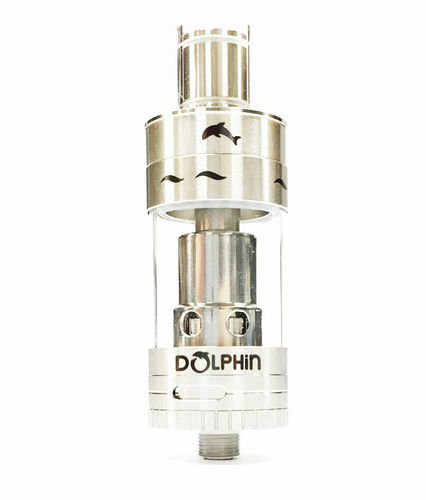 New Dolphin By Gigue Clearomizer Kit w/ AirFlow Control! 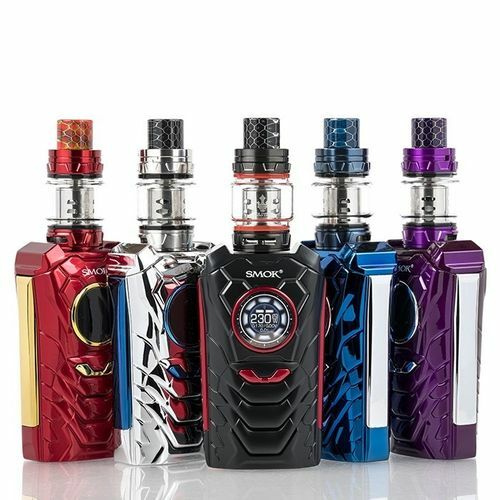 New SMOK R200 Temp Control 200W Box Mod (Advanced Personal Vaporizer) A.P.V. 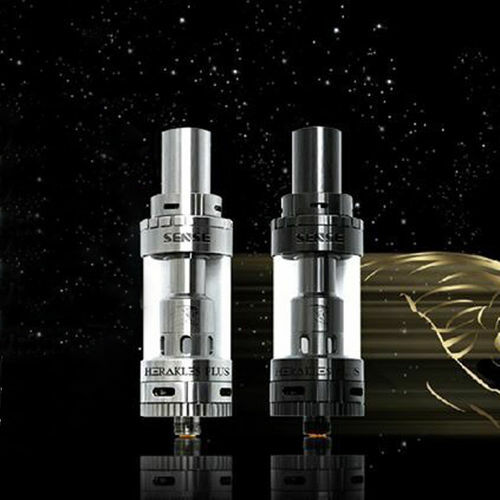 Variable Wattage!!! 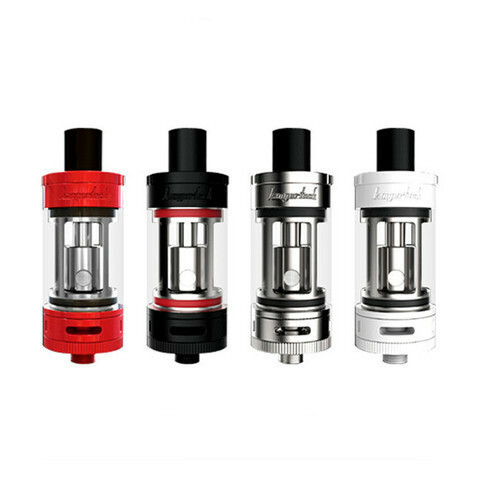 New KangerTech TopTank Mini ReBuild-Able Clearomizer Kit w/ AirFlow Control! 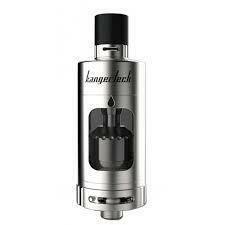 New KangerTech CLtank 2.0 ReBuild-Able Clearomizer Kit w/ AirFlow Control! 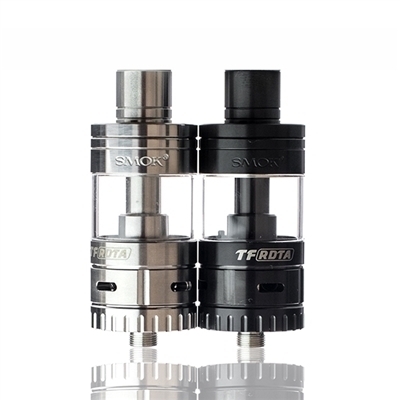 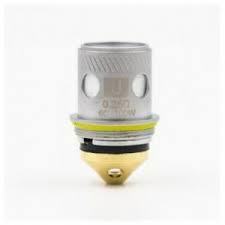 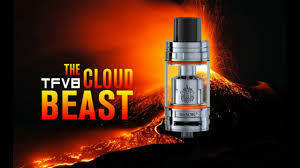 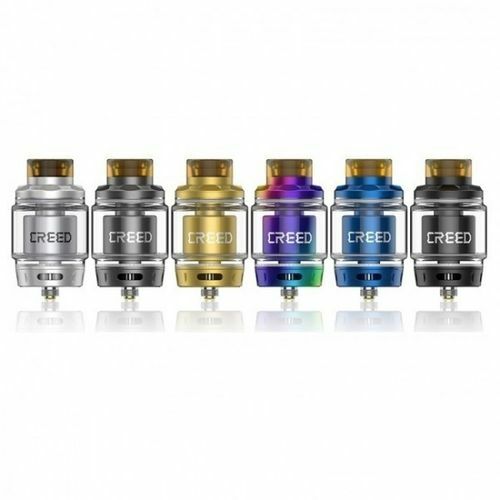 New Smok TFRTA Rebuildable Tank Atomizer w/ AirFlow Control! 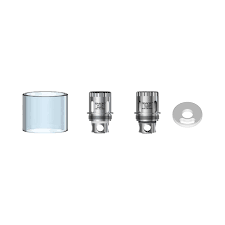 New KangerTech TopTank Nano ReBuild-Able Clearomizer Kit w/ AirFlow Control! 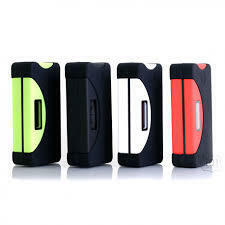 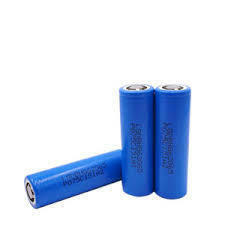 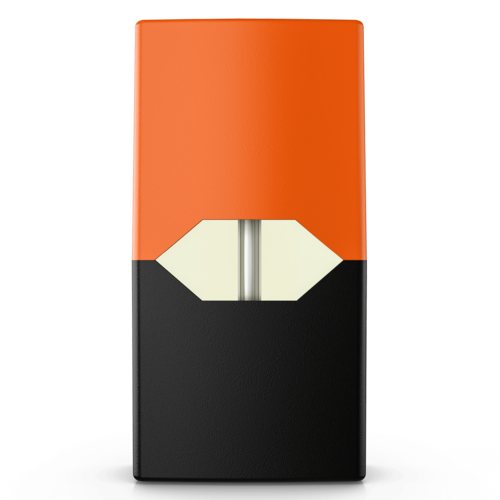 New Crebox C75 2400mAh 75W TC (Advanced Personal Vaporizer) with Temp Control A.P.V. 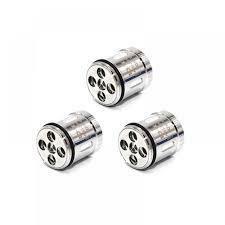 Variable Wattage!!! 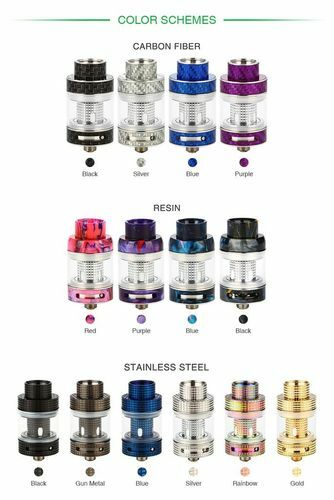 New Smok TFRDTA Rebuildable Dripping Tank Atomizer w/ AirFlow Control! 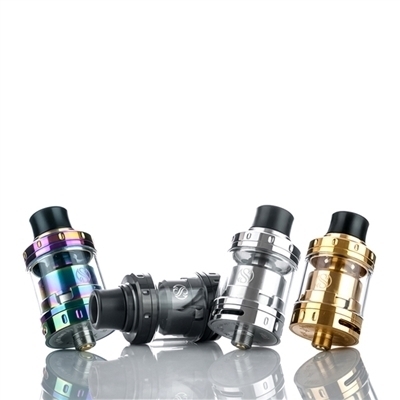 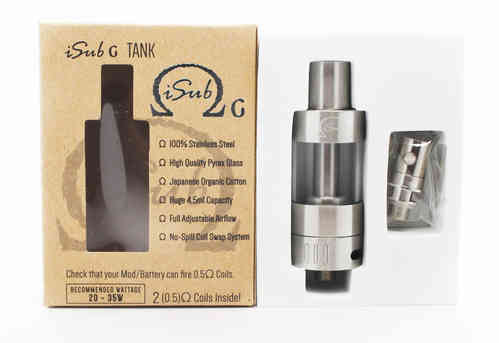 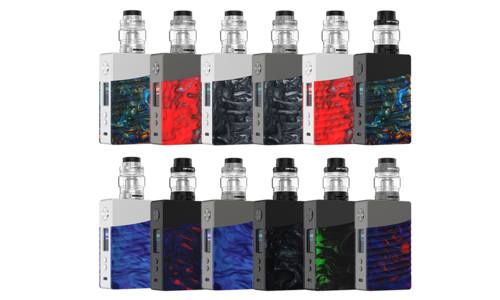 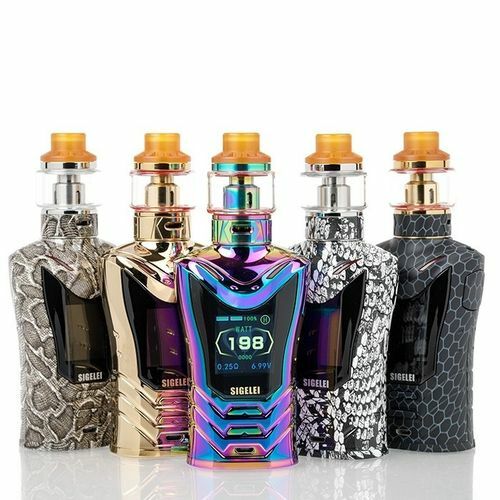 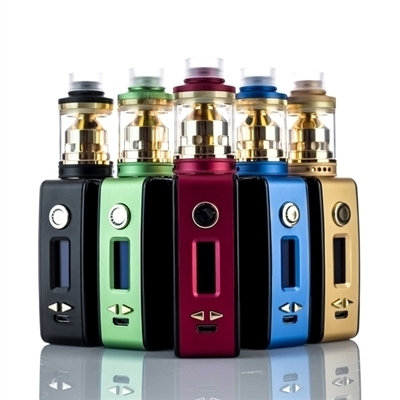 New Innokin iSub Ω V Sub Tank Kit w/ AirFlow Control! 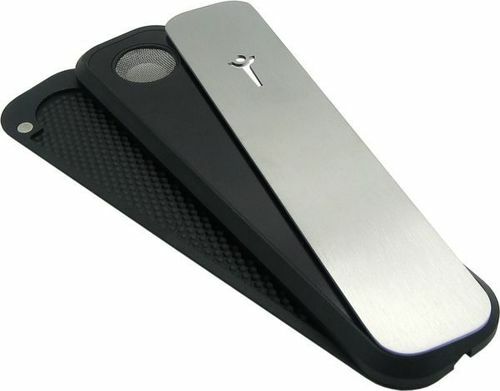 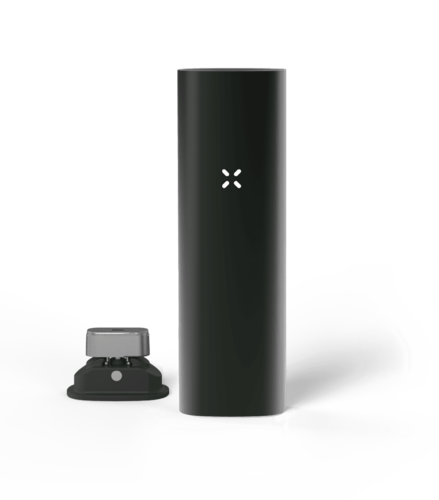 New Laisimo MX 90W TC (Advanced Personal Vaporizer) with Temp Control A.P.V. 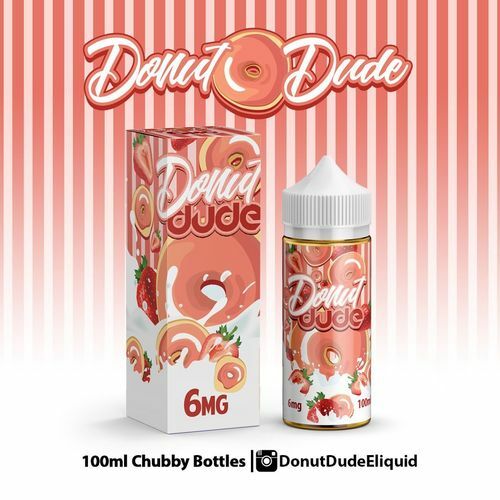 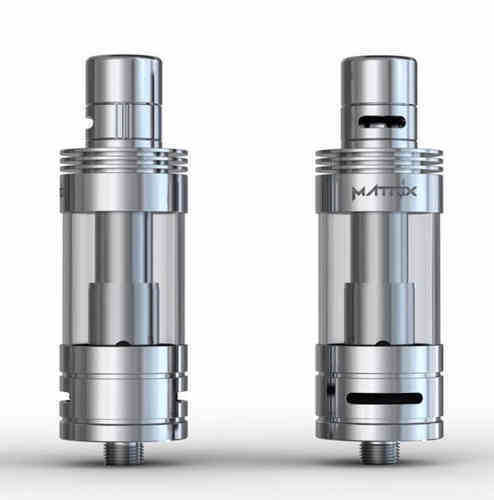 Variable Wattage!!! 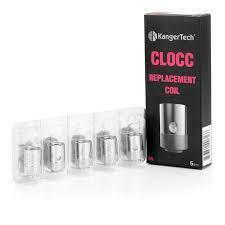 New KangerTech CLtank 4.0 ReBuild-Able Clearomizer Kit w/ AirFlow Control! 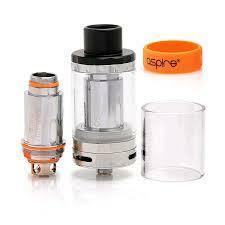 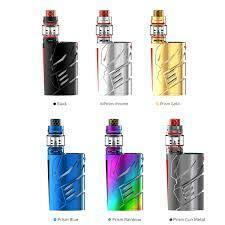 New Aspire Cleito 120 Clearomizer Kit w/ AirFlow Control! 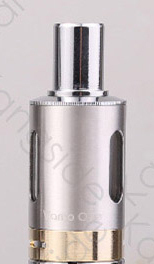 New Herakles 3 BVC Clearomizer Kit w/ AirFlow Control! 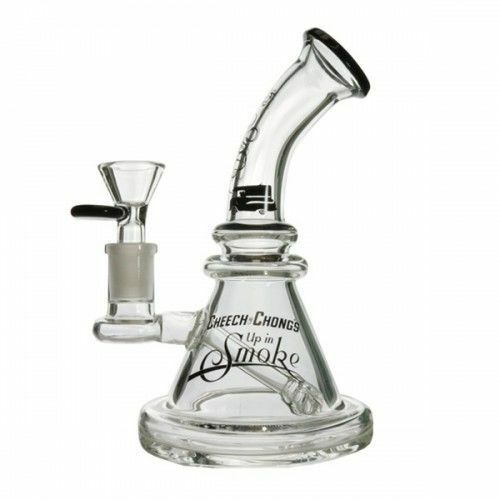 All Prices Include Tax And Free First Class Shipping!